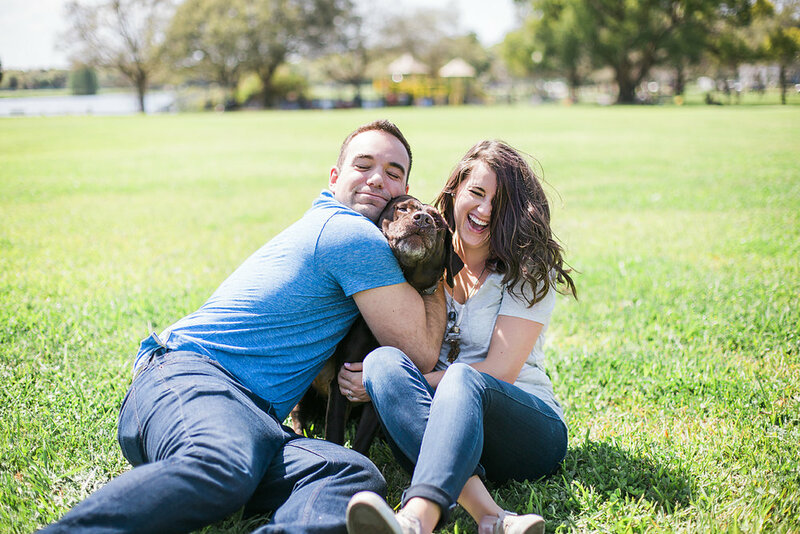 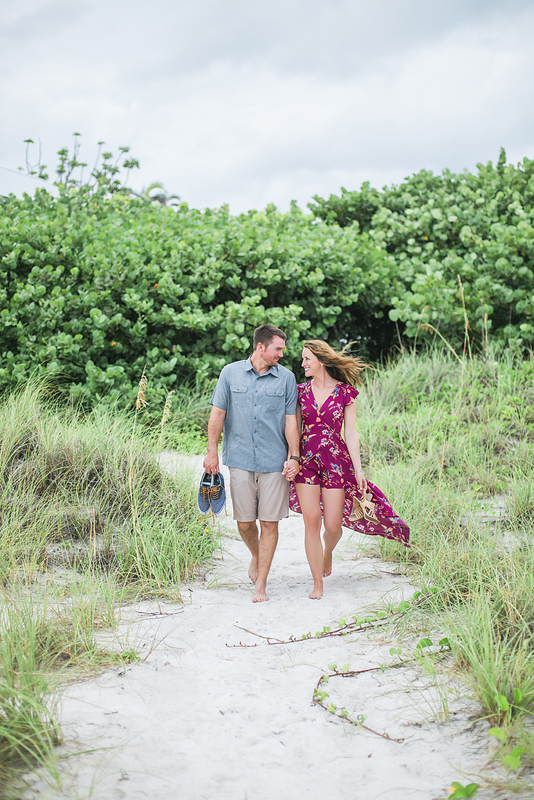 Say goodbye to stiff engagement photos and enjoy a fun experience with your partner - we specialize in engagement photos you'll not only love but love taking. 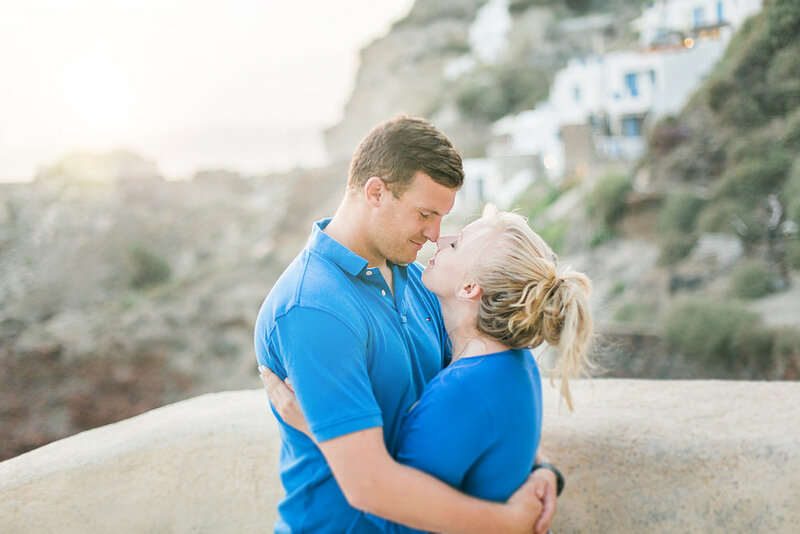 We believe it's as much about the experience as the engagement! 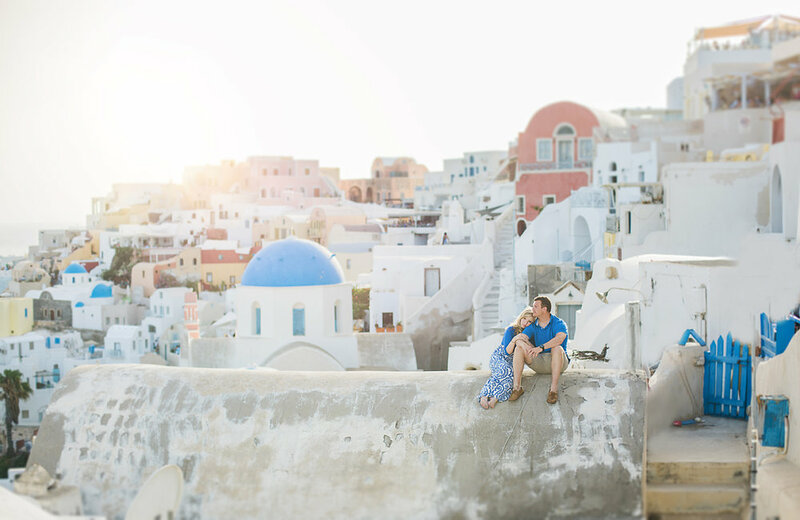 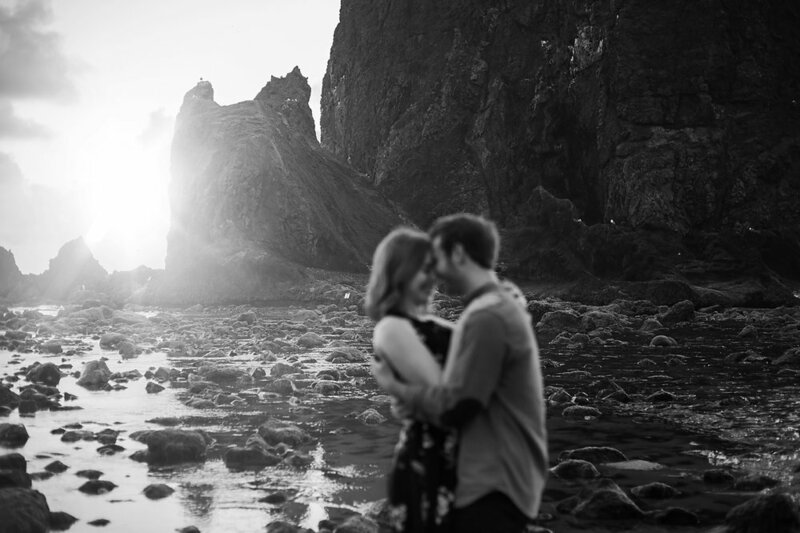 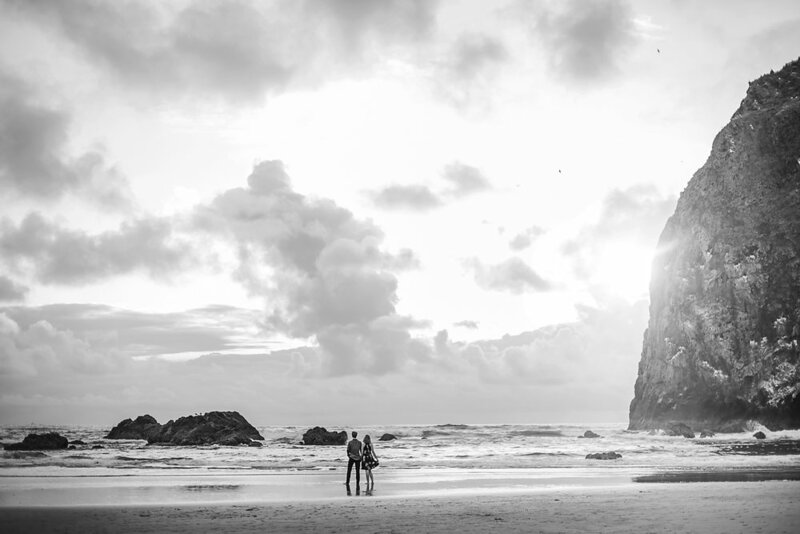 Add to your love story with engagement photos that show the adventurous and in love couple that you are. 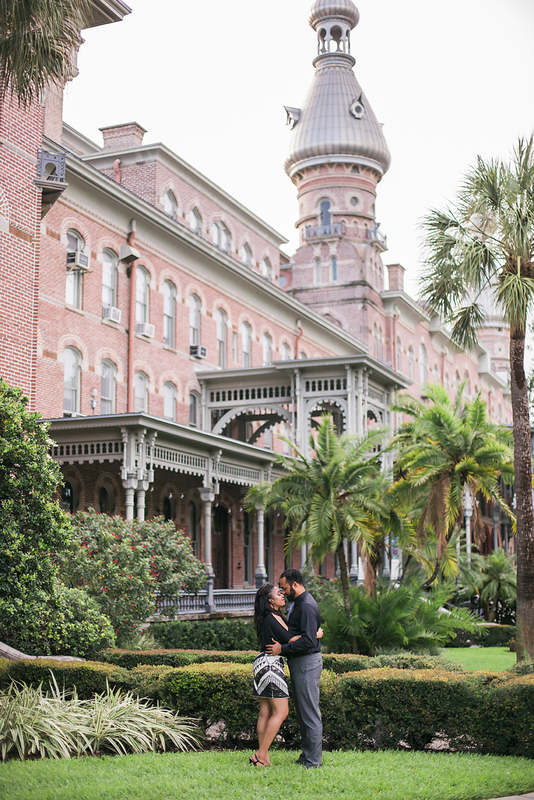 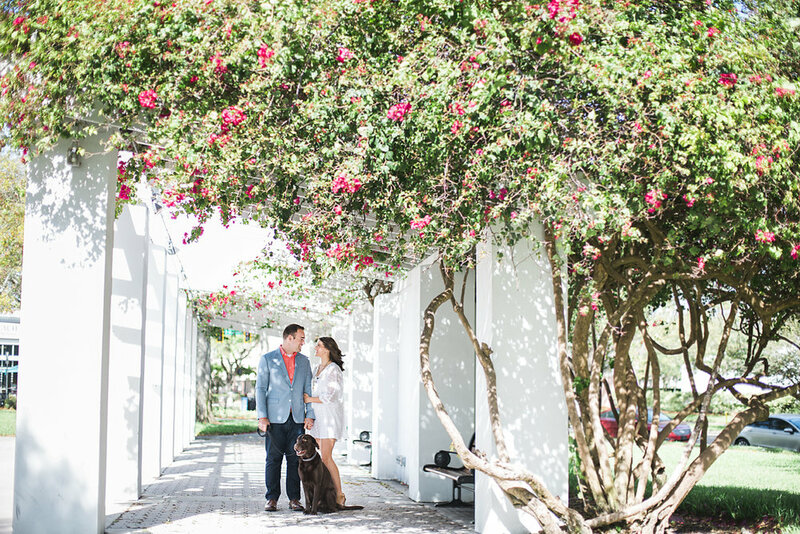 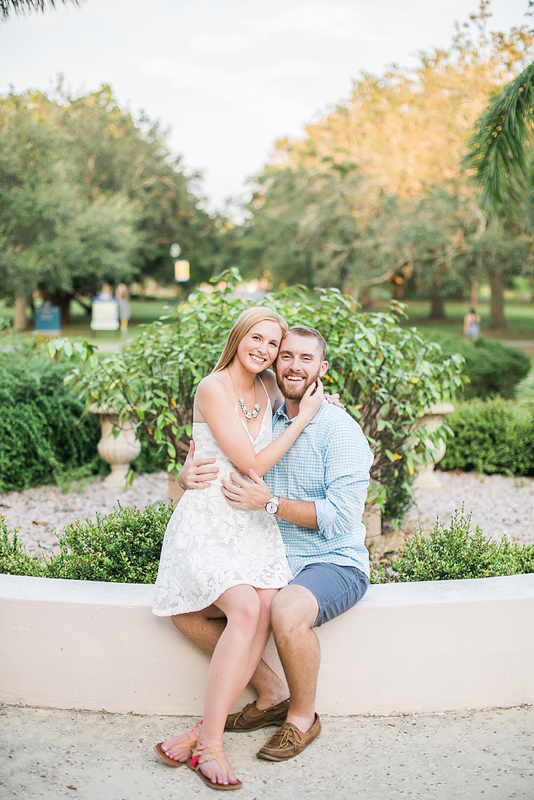 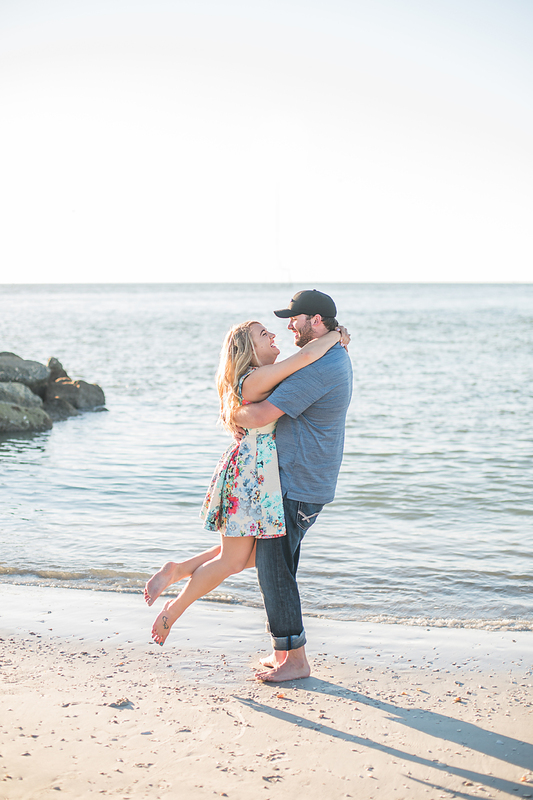 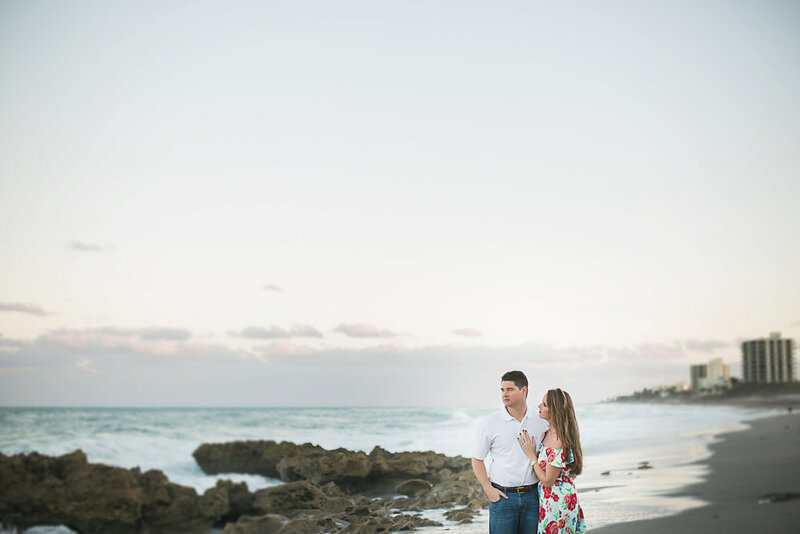 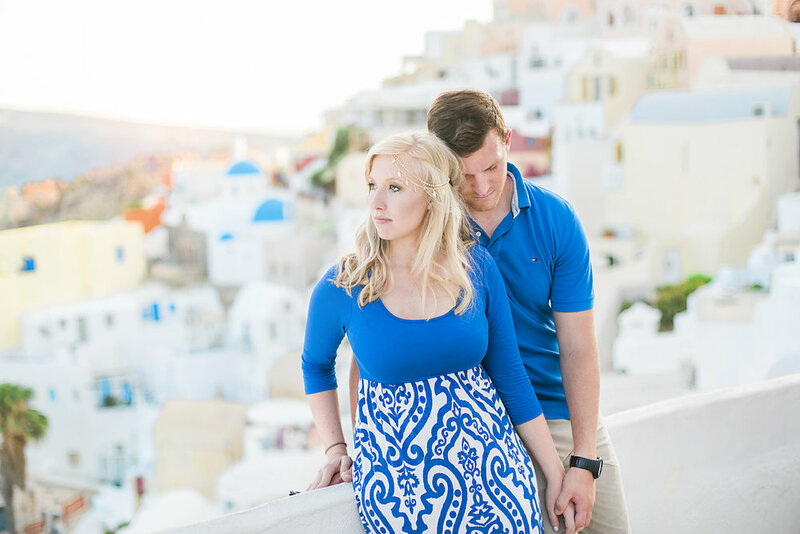 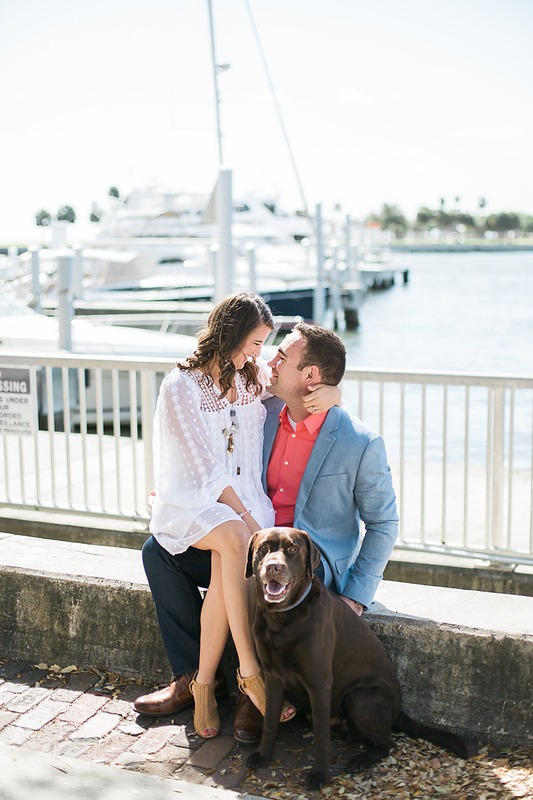 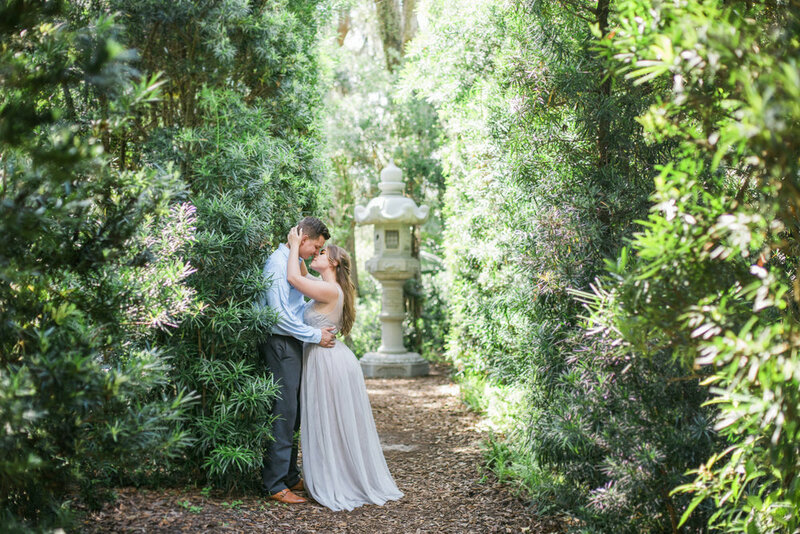 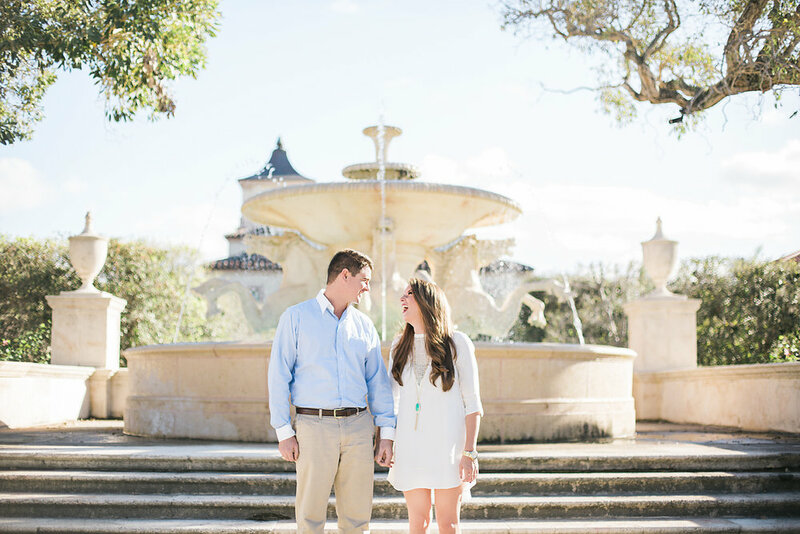 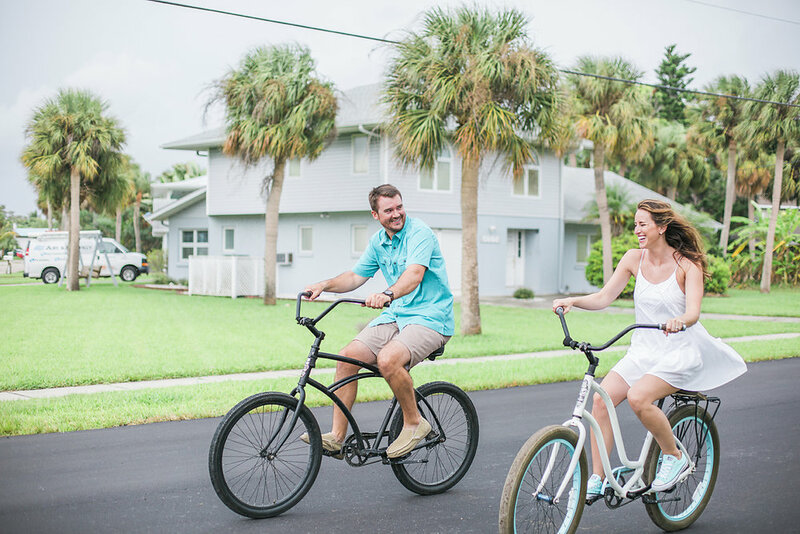 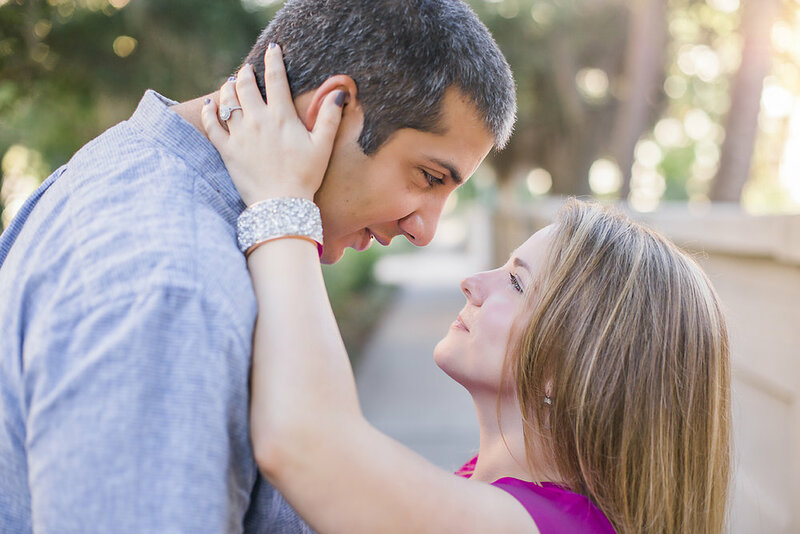 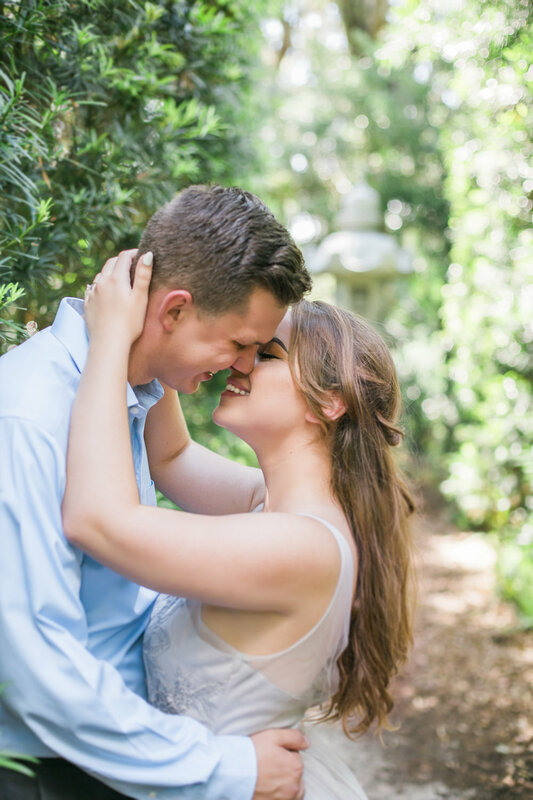 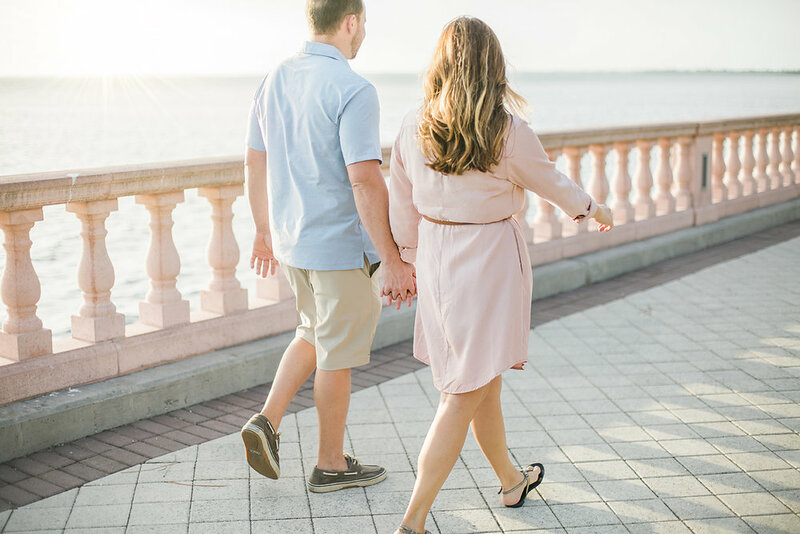 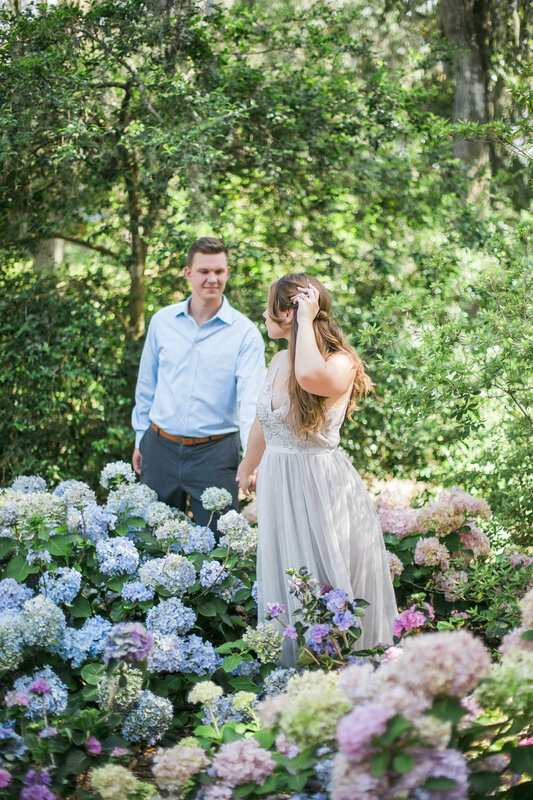 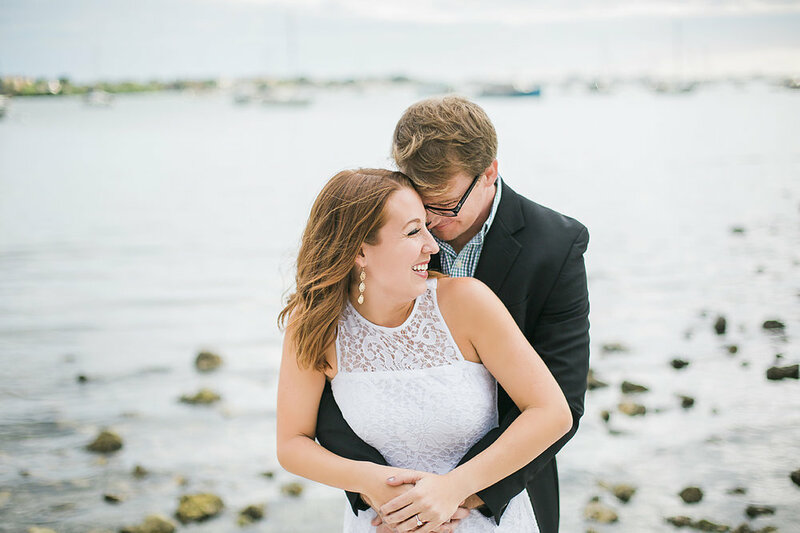 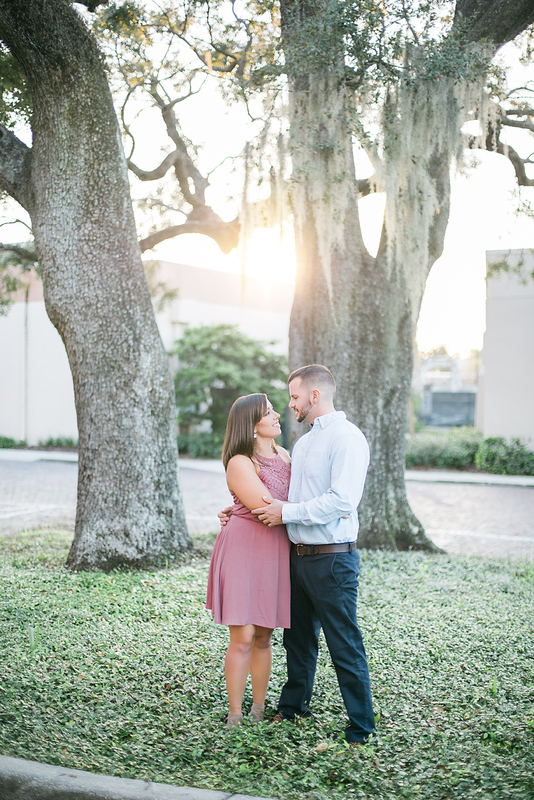 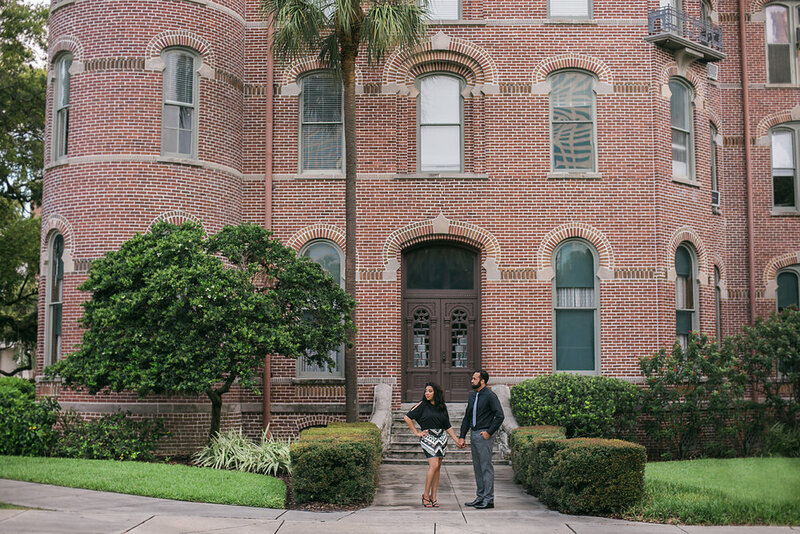 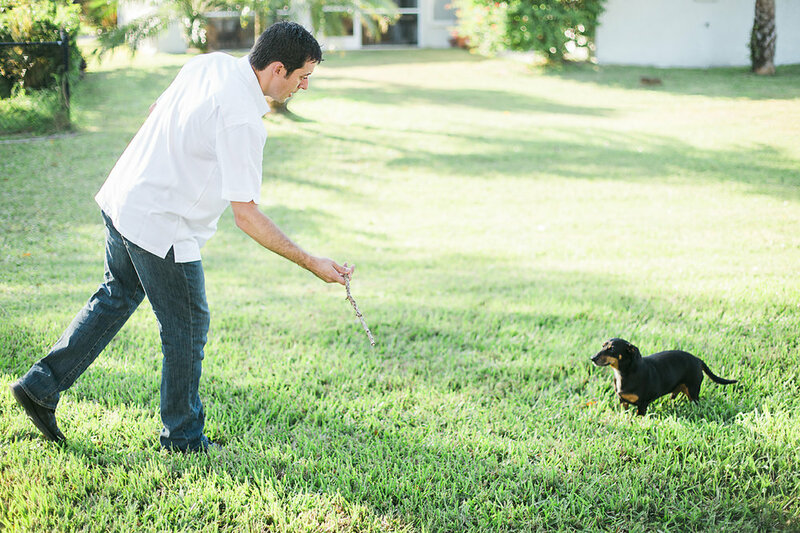 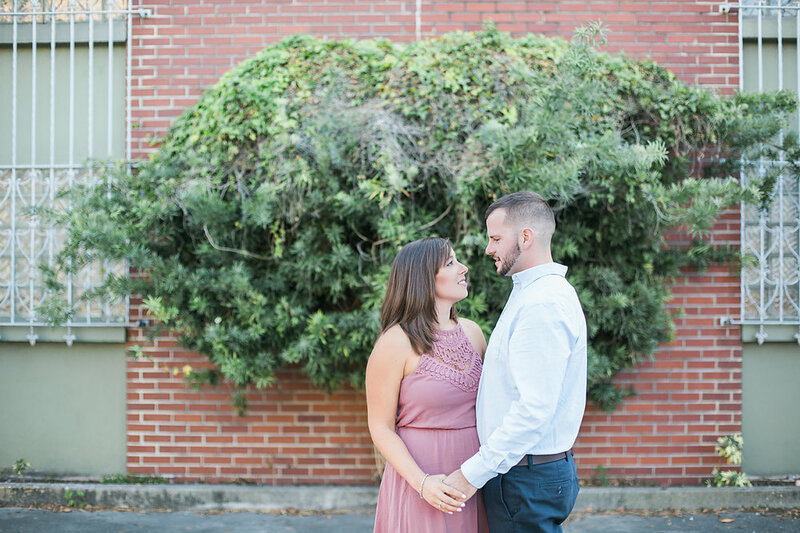 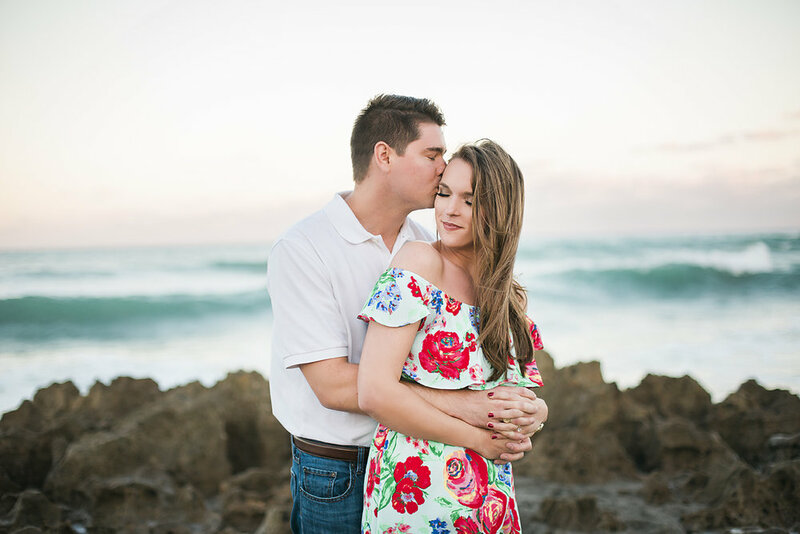 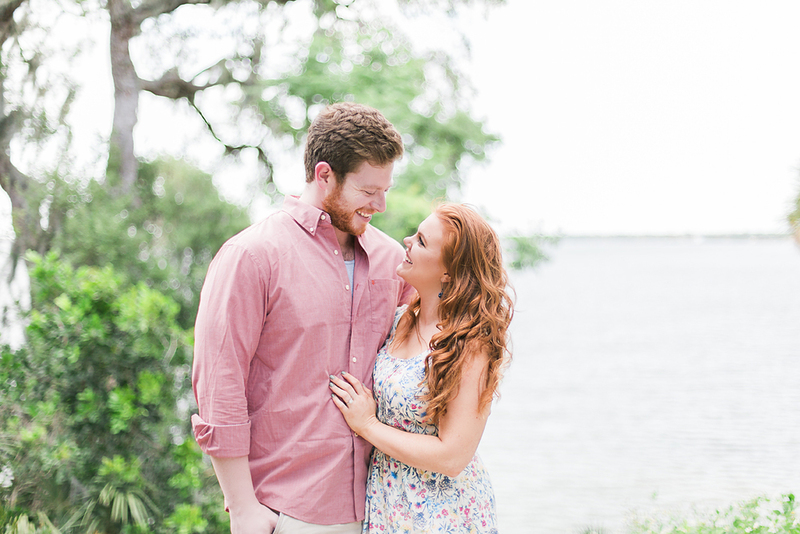 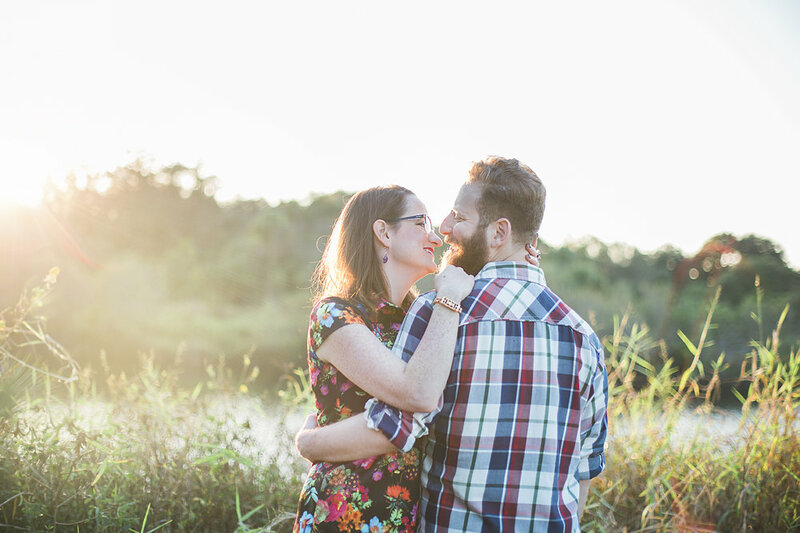 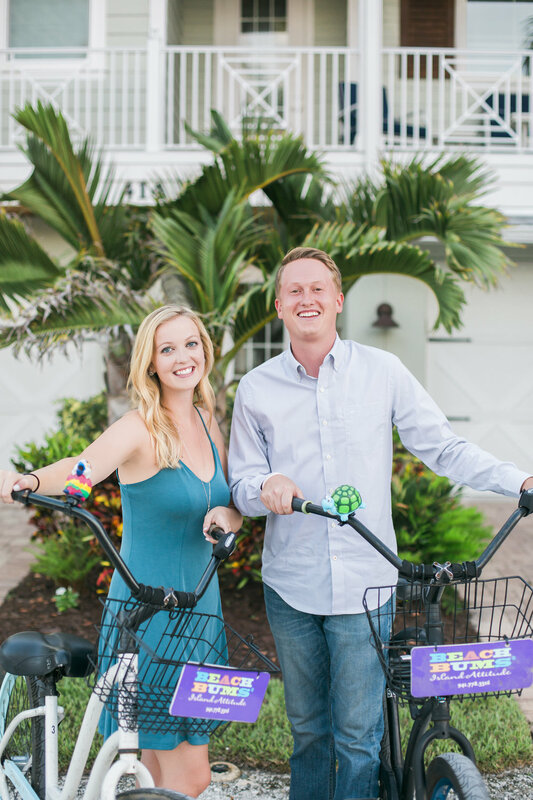 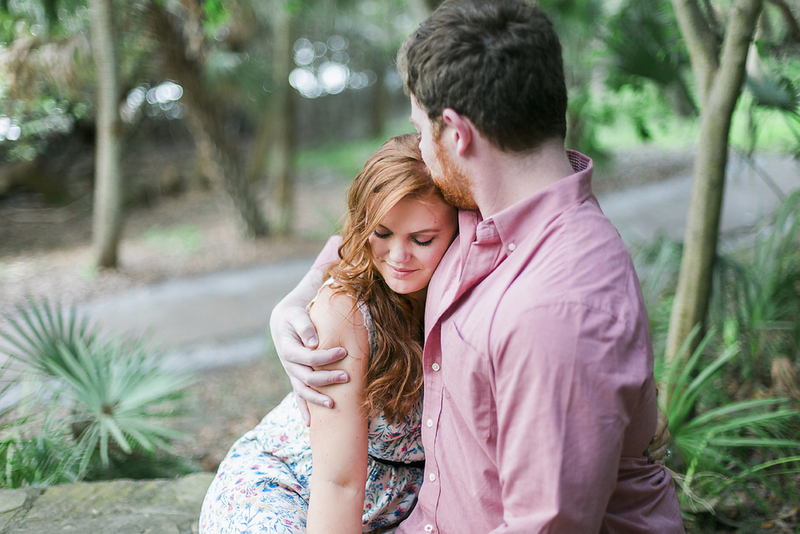 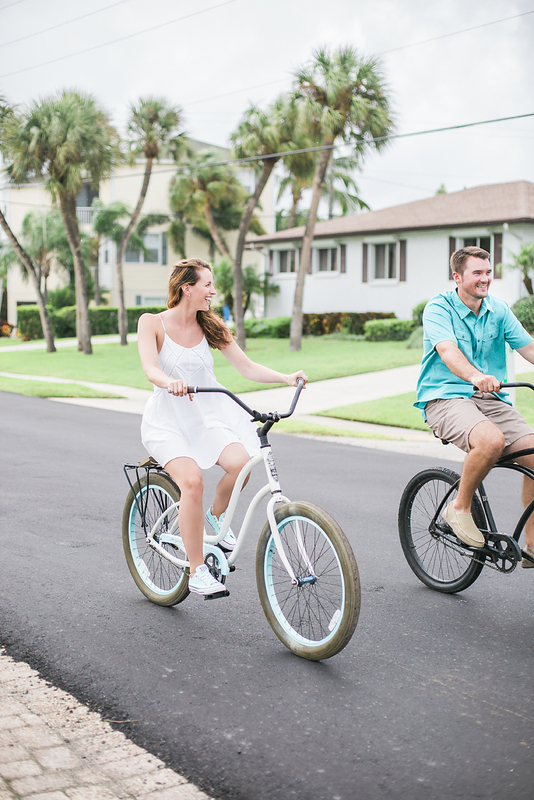 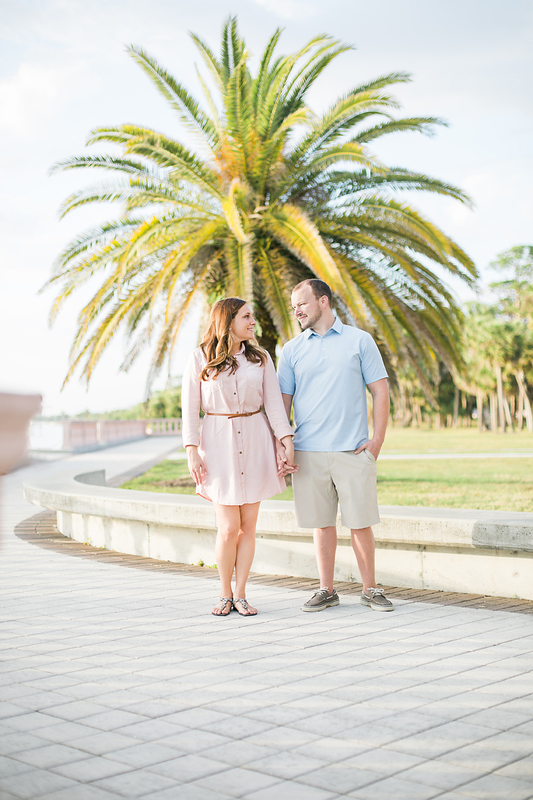 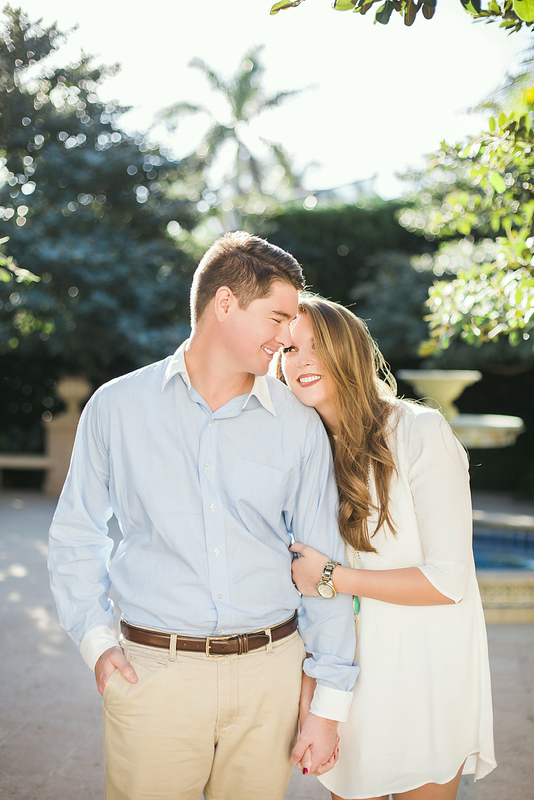 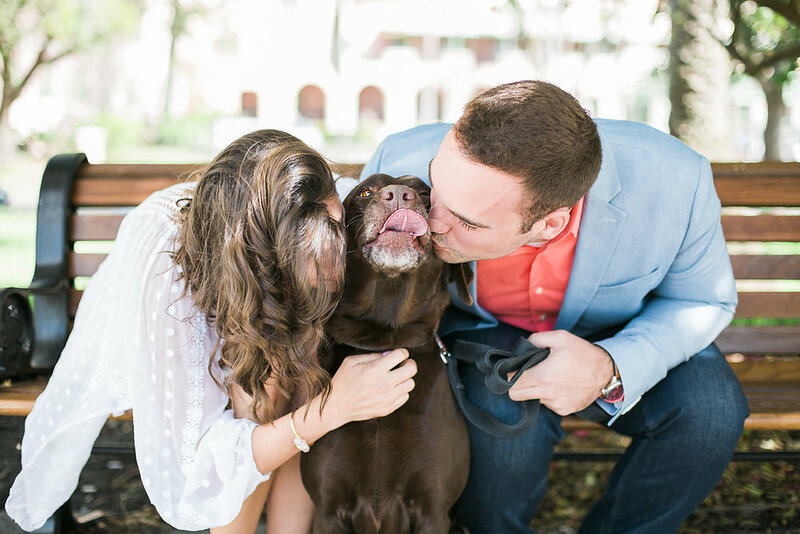 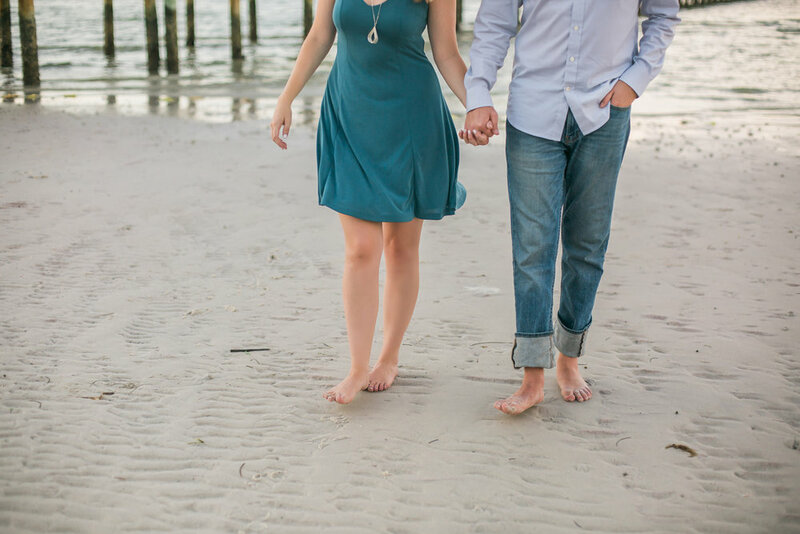 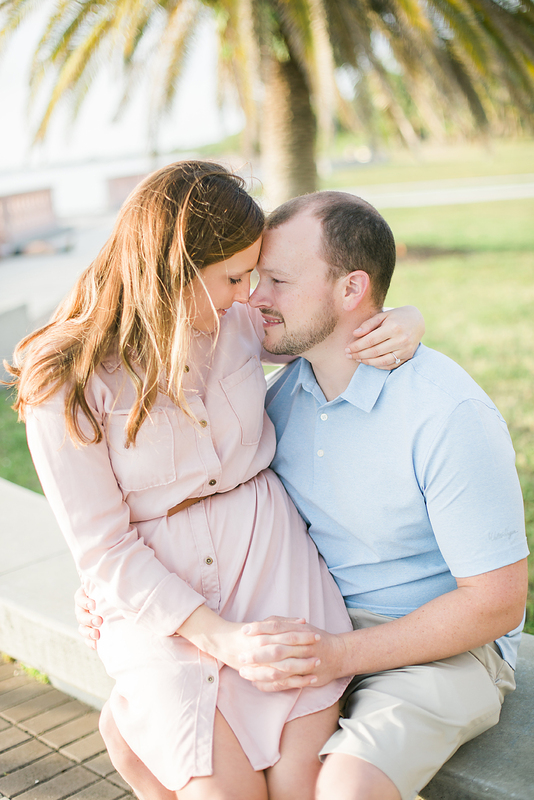 We love traveling throughout Florida for engagement sessions and especially to new and exciting places! 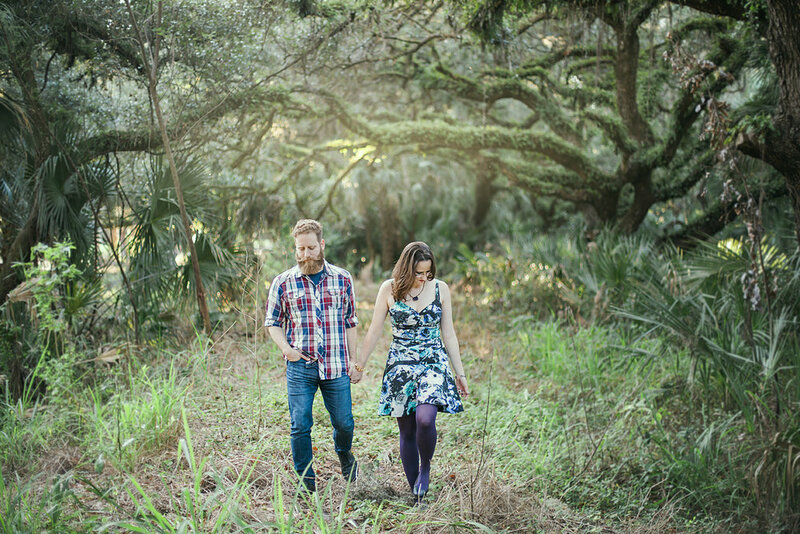 We have tons of recommendations if you're in need of ideas. 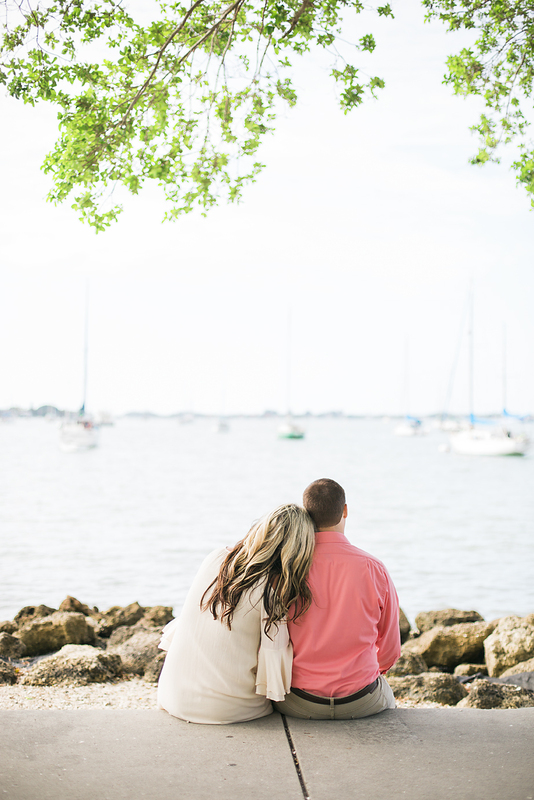 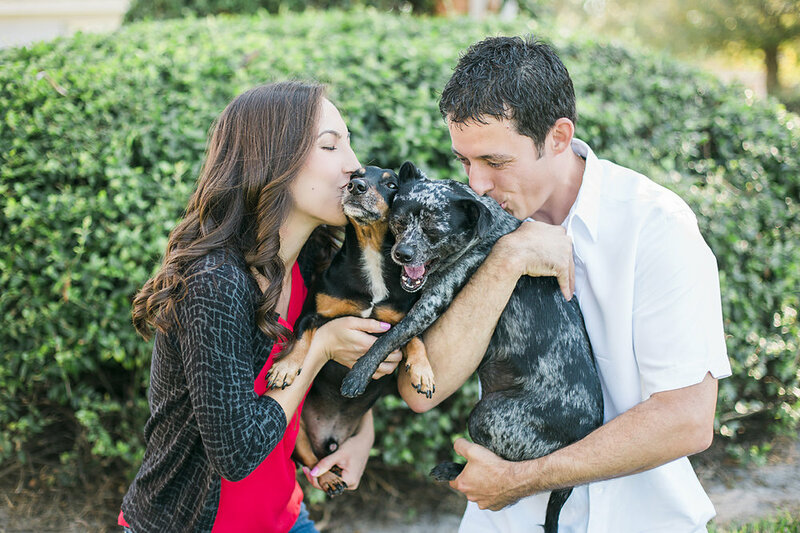 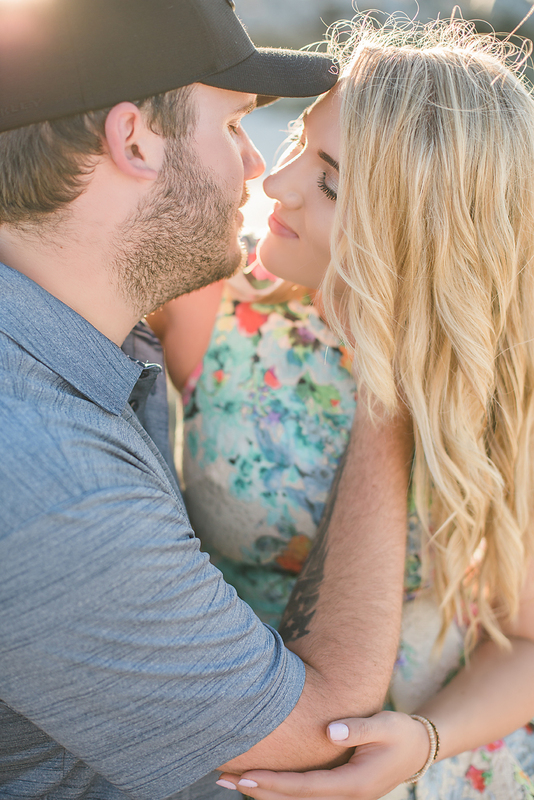 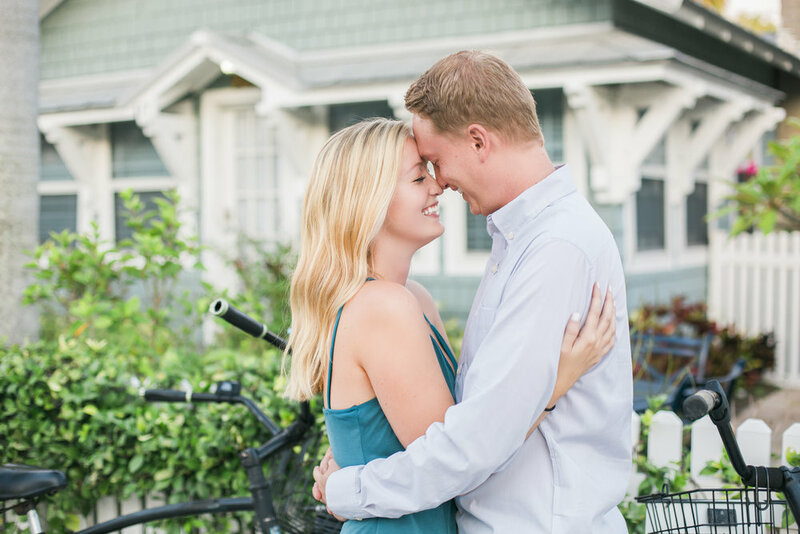 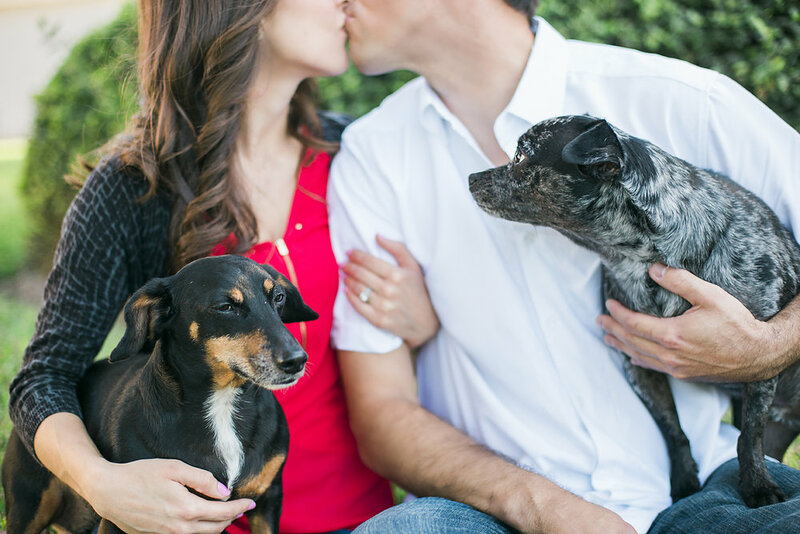 Click here to reserve an engagement session with us.